Written by an international team of leading experts in neuroscience, this book presents an overview of some of the main schools of thought as well as current research trends in neuroscience. It focuses on neural top-down causation applied to hot topics like consciousness, emotions, the self and the will, action and behavior, neural networks, brains and society. A special feature of the book is pertinent presentations and lively discussions on the topic. The book provides the reader with invaluable information on what the latest research is in this field and will enable the reader to gain considerable amount of knowledge as well as hints for further enquiry. 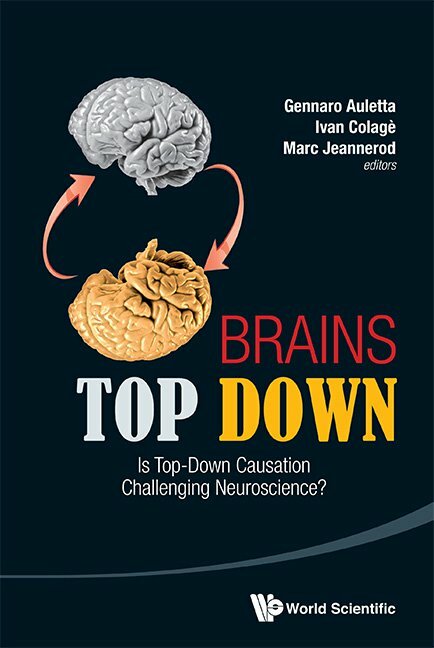 This is the first book on the topic of neuroscience and top-down causation, and is written at a level that will interest both academics and the general readers. The extensive and lively discussions included in the book offer the reader a clear idea of the research in this field, and what will emerge as the main trends.